Ajay Devgn had another successful movie in 2012 for Diwali with this over-the-top movie which was the remake of the Telugu hit Maryada Ramanna. Punjabi flavor overflowed from the movie with Himesh’s songs being bang on the mark. The action scenes in the movie were foolishly extravagant while the comedy in the movie was pretty enjoyable. Sonakshi had another hit to show in her impressive CV while Sanjay Dutt continued his good run as a character artist. This page hosts a weekly slideshow related to Tamil movies. Each slide includes a picture and some description about that picture. All the slides will have a recurring theme. People looking for actress stills, actress images, actor stills, actor images, movie stills, movie images, and other interesting topics, relevant issues in Tamil cinema will find this page useful. 21. 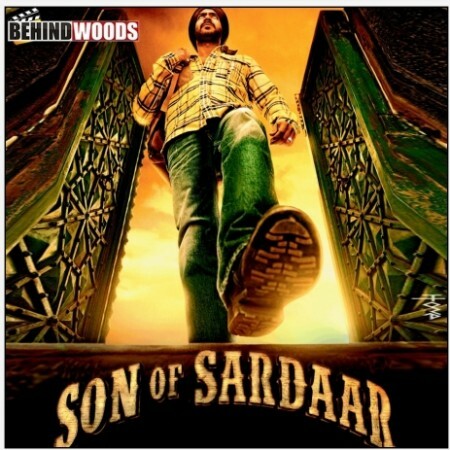 Son of Sardaar | Top 25 Hindi Movies of 2012.